Despite the brazen wisp of a woman pointing a gun at his head, Colonel Reece Cutteridge has his orders. Requisition the plantation--and its valuable livestock--for his regiment's use, and pay her with Union vouchers. 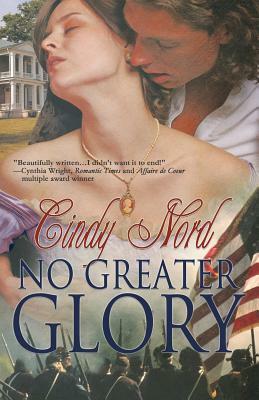 He never expected her fierce determination, then her concern for his wounded, to upend his heart--and possibly his stellar military career. As the armies go dormant for the winter, battle lines are drawn inside the mansion. Yet just as their clash of wills shifts to forbidden passion, the tides of war sweep Reece away. And now their most desperate battle is to survive the war with their lives--and their love--intact.